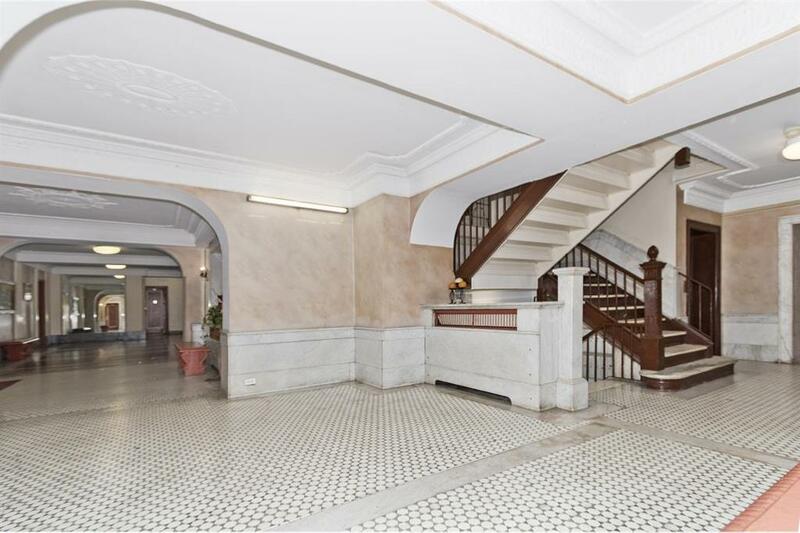 Nestled on the third floor of a pre-war co-operative building in charming Bay Ridge, this spacious, 1 bedroom/1 bath co-op unit is being offered for purchase. The apartment features a generously sized living room, capable of accommodating both a dining and living room combination. 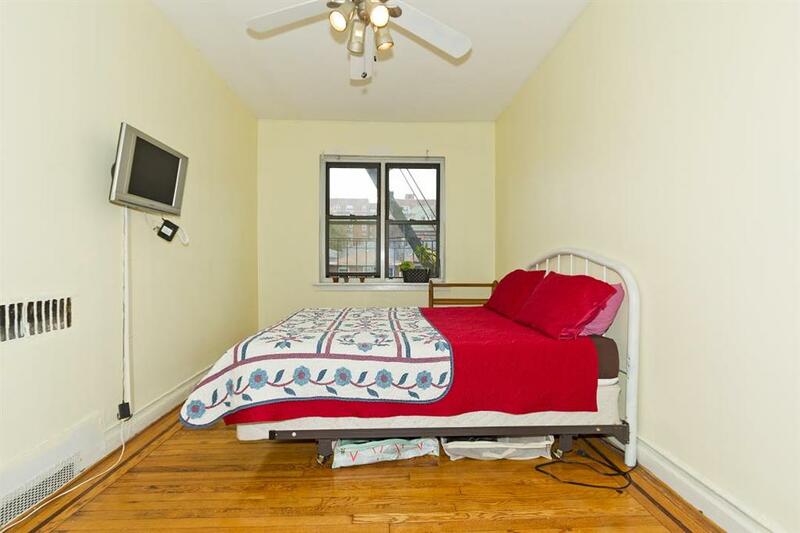 Original hardwood floors span throughout the living room and bedroom. 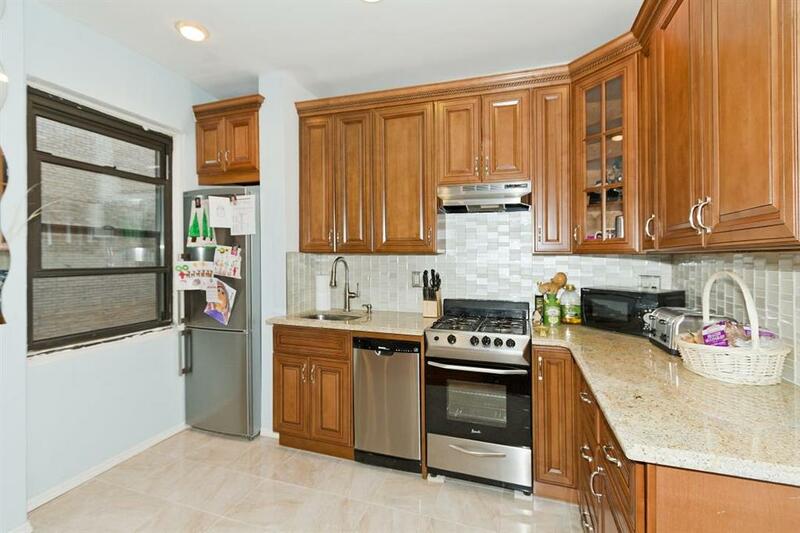 The kitchen has been modernly upgraded with stylish oak cabinetry, granite countertops, a dishwasher and stainless steel appliances. 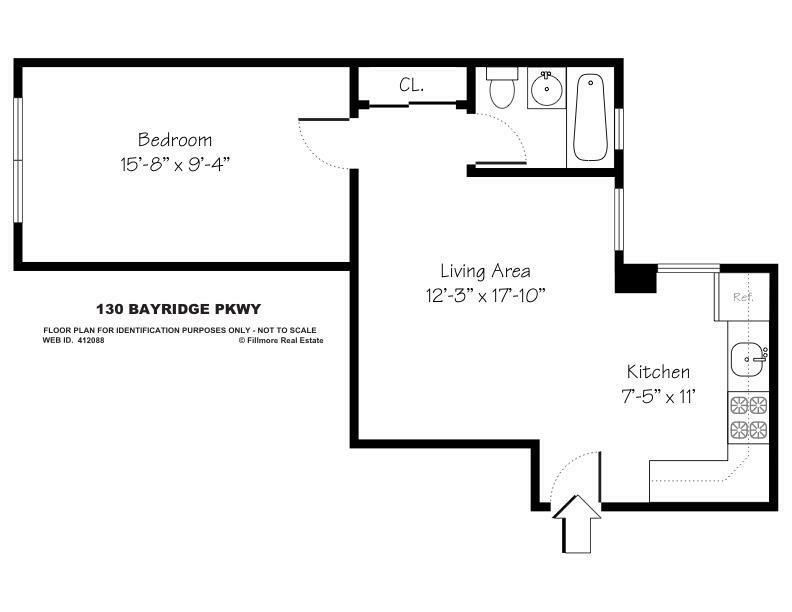 The bedroom is perfectly suited for a queen sized set. 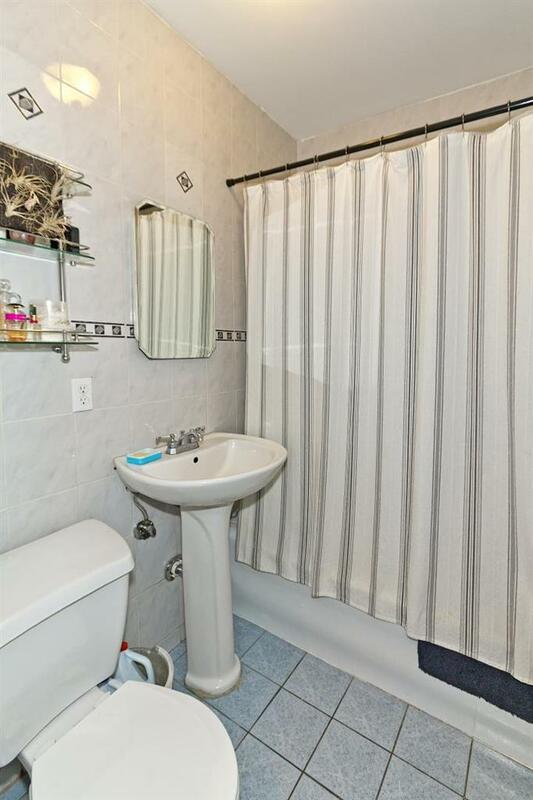 Additional building features include an elevator, live-in super, laundry facilities and storage. 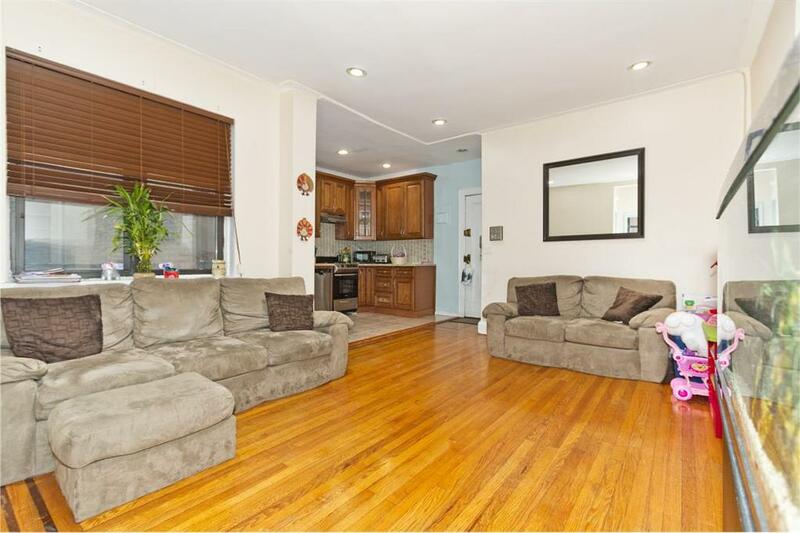 Located in prime Bay Ridge and near to transportation by R train, multiple bus lines or highway. 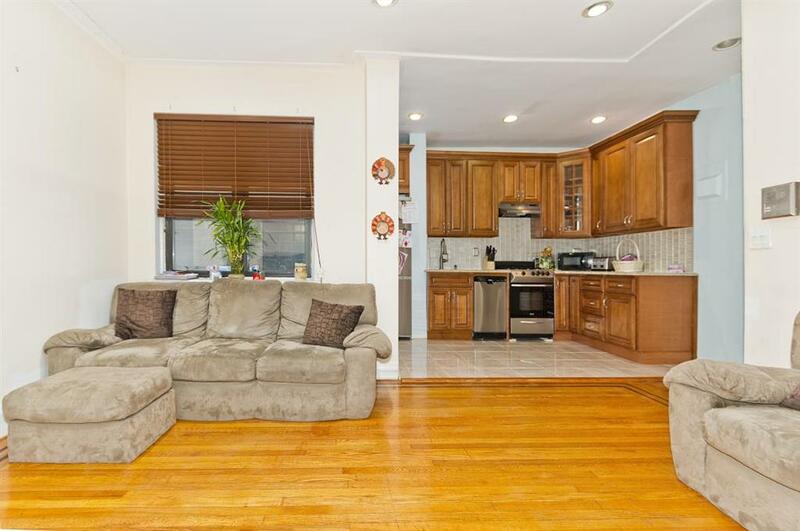 Situated near to all of the amenities of this stand out Brooklyn neighborhood with an affordable price tag.